Samaritan Thrift is proud to have two thrift stores in South Jersey. Both locations have plenty of items for your shopping pleasure. 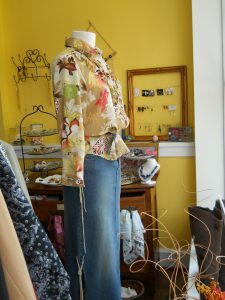 We have a very nice selection of new and vintage clothing. We also offer like-new shoes, hats, scarves, and other accessories. Check out our selection of beautiful prom and evening gowns, too! Have fun browsing our housewares and knickknacks. They’re displayed throughout the each store. Have your pick of dishes, cookware, and serving pieces. Plus, great collectibles and vintage items. Check out our assortment of clocks, lamps, pictures, and picture frames. 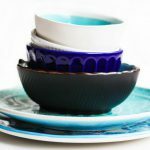 Sort through our crafts, pottery, vases, and baskets to add to your collection. Find individual bed linen items and full sets. Plus, throw pillows, curtains, table cloths, and more. 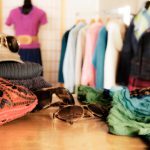 Shop an array of women’s clothing, jewelry, shoes, purses, collectibles, and more at our South NJ thrift shop in Pitman. All proceeds benefit Samaritan patients and families! 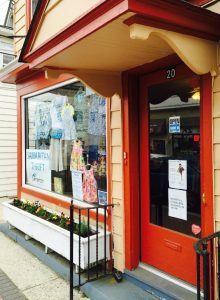 Our thrift store in Westmont, South NJ features great deals on clothes for the whole family. Plus, we offer jewelry, collectibles, accessories, and much more. And all proceeds benefit Samaritan Hospice patients and families! Kindly consider donating your clothing, jewelry, accessories and more! Being selective about your donations will help us save on disposal costs. If you wouldn’t buy them, neither will our customers. All proceeds benefit the Samaritan patients and their families. Pitman only accepts women’s clothing. Westmont accepts women’s and men’s clothing. No children’s clothing accepted at either location. Accessories – shoes, purses, scarves, etc. Samaritan Thrift does not accept any books. Infant equipment, car seats, cribs, stuffed animals, etc. Building materials—windows, doors, kitchen or bathroom cabinets, sinks, etc.